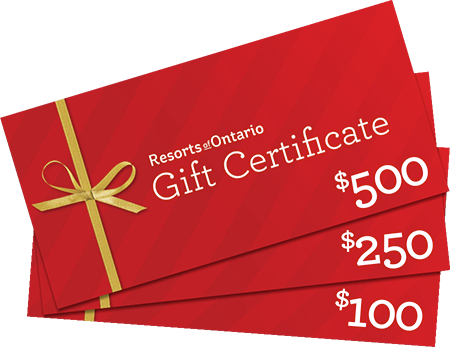 When you give a Go Resorting Gift Certificate, you’re giving experiences and memories that will last a lifetime. Don’t you deserve a gift too? Treat yourself to a weekend away, and discover Ontario’s wilderness. 2. Visit any Ontario Travel Information Centres. Click here for locations.